I love that Google wants to make money in Africa. This may be a contentious thing to say, but I do love that Google wants more African content on the Internet so that they can monetize it. Why? Because as more locally-relevant content becomes available, the African web will become more vibrant. And that vibrancy will stimulate all sorts of economic activity. Google’s win is everyone’s win: the rising tide that comes from that activity will, I believe, lift all ships. In fact, internet connectivity makes a significant economic impact: one recent study, “Socio-economic Impact of Internet in Emerging and Developing Economies” estimates that when Internet penetration rises by 10 percent in emerging economies, it correlates with a GDP increase of 1 to 2%. Another study found that the GDP growth rate of a developing country can be boosted by 0.59% per year for every 10 mobile telephones added per 100 inhabitants. 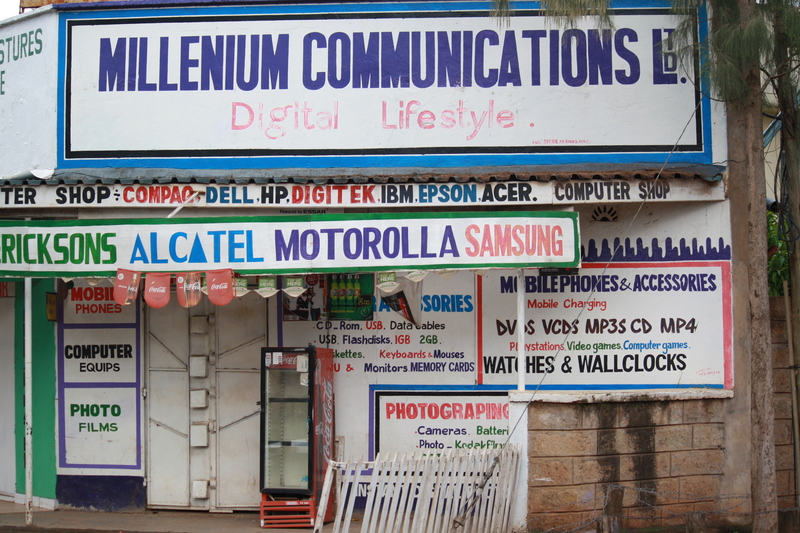 While Kenyans wait for affordable and ubiquitous internet connectivity (that I hope Google’s O3B project will help provide), they are way ahead of the rest of the world in the smart ways they use mobile telephones. 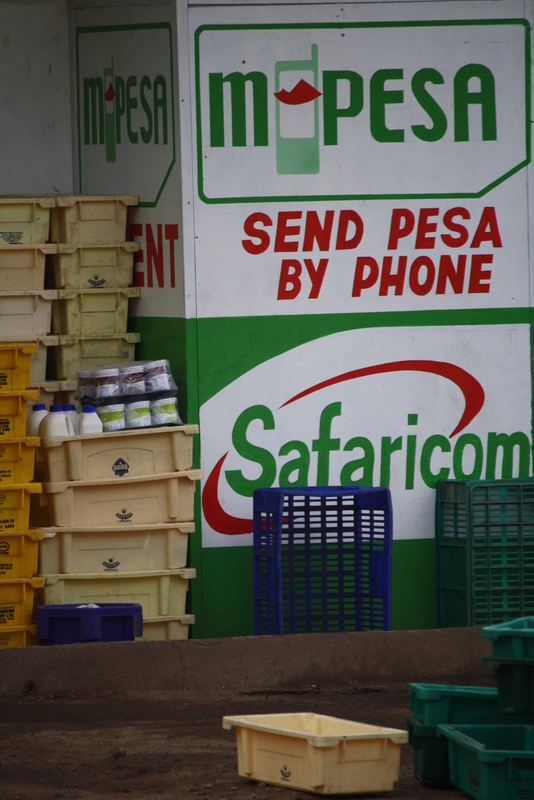 An entire banking system, M-Pesa, is run on the cellphone network. I met a woman in a remote village whose daughter worked in Nairobi. When her daughter made a payment to her mother’s M-Pesa account, one of M-Pesa’s 23,000 courriers would get on a bus and take that money to a kiosque near the village. Her mother would then withdraw the money at the local point. Translation is part of the new national self-help plan and Google stands behind translating existing content as well as generating new content in local languages to draw more users online. Google’s mission? Getting more people online in Africa.